We haven't held a meet in a while due to out growing our last venue. Always a great atmosphere with great cars and people. Hope we can make this the best meet yet. 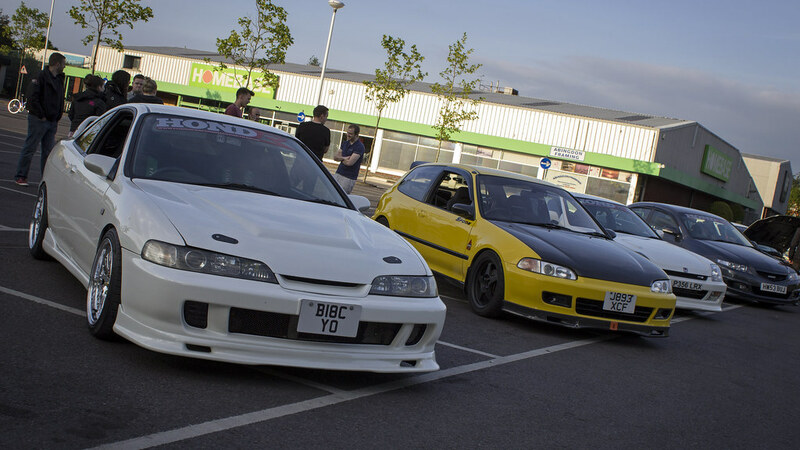 All Hondas are welcome. As ever please be respectful, it's not easy to try and find a location for these kind of things due to the small number of idiots that ruin it for everyone. Any small willy antics will not be tolerated.